Middlesex University is located in Hendon, north London, a 25-minute tube journey from central London. The university offers students a first-class education in one of the world’s truly great cities. Middlesex has one of the biggest and best campuses in London with state-of-the-art laboratories, workshops and modern lecture theatres. There are also brand new spaces where you can relax, drink and eat with friends. Students can choose from a wide range of undergraduate and postgraduate courses, including art and design, business, health, education, law, media, performing arts, and science and technology. The university is a leader in the development of today’s creative industries. 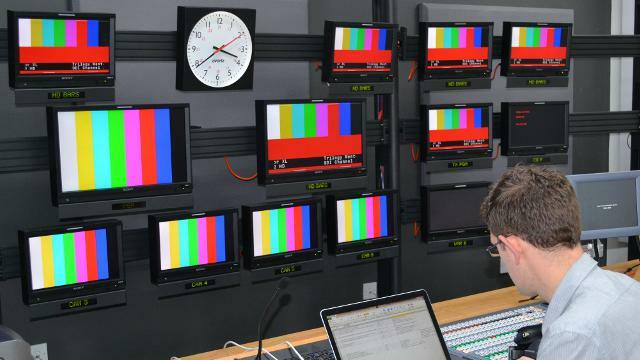 Art, design and media students train in industry-standard studios and digital workshops using top-notch equipment and software. Middlesex has been awarded three Queen’s Awards for Higher and Further Education and a Queen’s Award for Enterprise (International Trade). 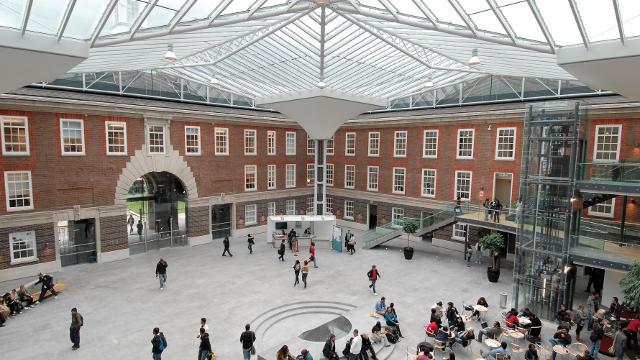 Middlesex University is one of the most popular UK universities for international students. More than a third of all students are international, from more than 140 countries. If your English needs improving, you can join one of the university's English courses to prepare you for studying in English. You can meet other students by joining one of the clubs and societies run by the student union. 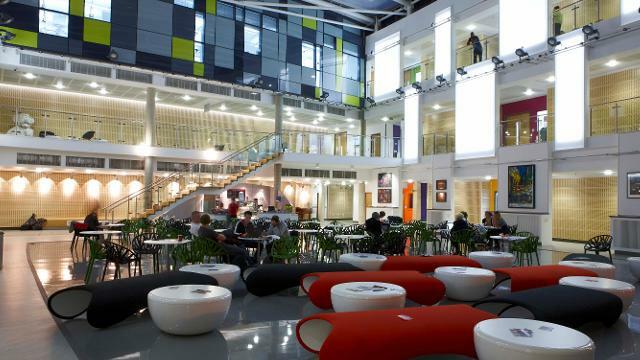 The Forum at the Hendon campus has a large bar, an entertainment venue and cafes, as well as a state-of-the-art fitness centre. During your studies, the university will help you find relevant work placements and offer you help in preparing for your career. A recent research report, carried out by the Parthenon Group, ranked Middlesex amongst the top 10 UK universities for graduate salaries, meaning you’re well placed to succeed in a competitive job market. "My experience at Middlesex University was very useful in all aspects of my life. The multicultural environment added to the spice. Tutors are highly qualified in their specific area and also carry a bag full of experience to discuss and give students an insight of real world. It was a very good experience as a whole." 22,000 students and more than 700 academic staff. More than 400 undergraduate and postgraduate programmes in four Schools: engineering and information sciences, arts and education, health and social sciences; and Middlesex University business school. Notable alumni include film director Mike Figgis, novelist Andrea Levy and fashion designer Dame Vivienne Westwood. Middlesex invested more than £200 million in creating one of London's biggest campuses.